Hill & Abbott solicitors have a long history of providing expert innovative legal solutions for people and businesses. Based in Chelmsford and Essex but able to help a much wider geographical area, their town centre offices offer free client parking plus lift access to all floors. They promise direct access to your lawyer or solicitor and can offer no win no fee or fixed fee arrangements where applicable. Backhouse Solicitors are a family owned firm offering expert help and advice to both companies and individuals across Essex, London and the South East of England in all areas of law. 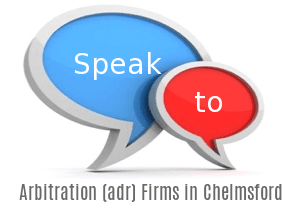 They offer a 30 min free initial consultation to discuss your case and potential costs. They also promise same day responses to queries and provide online case tracking.